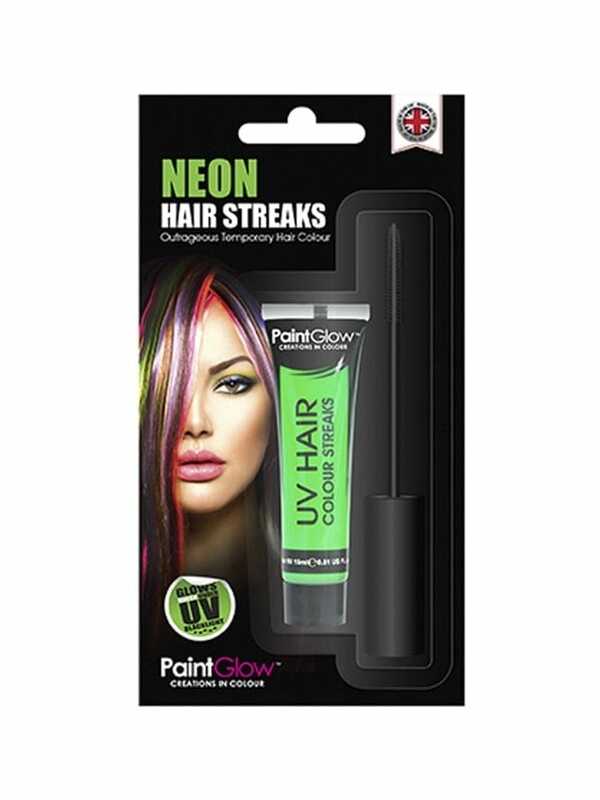 If you've got a wild night of partying ahead of you, why not really go all out with Glow In The Dark UV Hair Colour Streaks? This is ideal for parties, hen nights, clubbing and festivals. With six neon shades of outrageous temporary hair streaks to choose from, the fun never stops! Why not pair it with our UV Glitter for an even crazier glow in the dark experience? Don't forget that Hen Party Superstore offer free UK delivery when you spend over £40 so you can get all your hen party essentials in one place, at no extra cost.